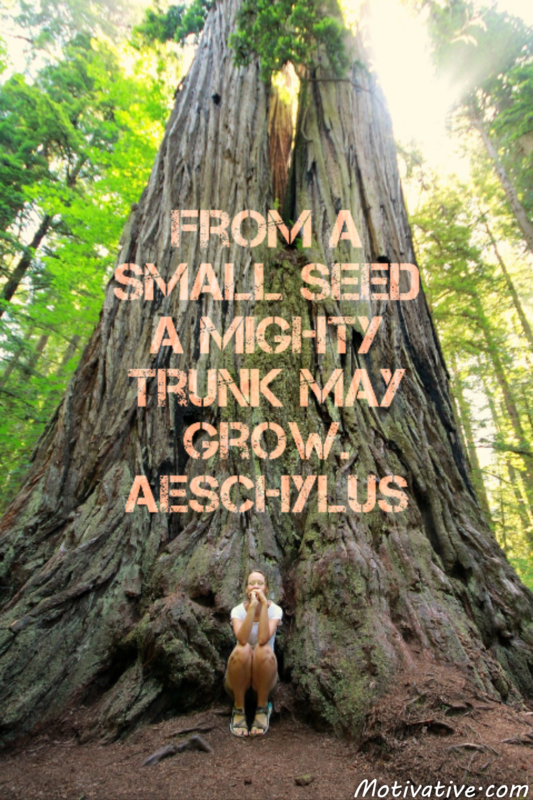 Life, business, ideas & goals all start out with that initial small seed. As you nourish that seed – growth occurs while accomplishment flourishes. Respect the responsibility you have from the seed you planted… don’t let it wither away as its & your future will be impacted.